Released on August 14, 2012. Published by SQUARE ENIX, Eidos Interactive. Developed by United Front Games. Mathew Foubert loves this game. Ashish Kumar loves this game. Monica Mattsson loves this game. Why? 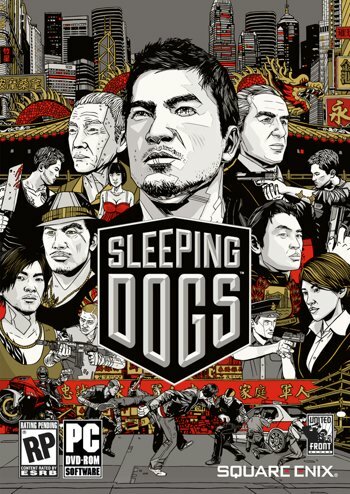 A truly great game, excellent martial art combat system, a very good and compelling story. Josip Mihić loves this game. Alexandru Basangeac loves this game. Victor Hugo Reichert Rovaris loves this game. Darren Chen loves this game. Why? Martial arts mixed with GTA pulled off a combination that I far enjoyed more than any of the GTA or similar styled games out there. Beat it twice and I almost never play games twice.